Join us for an evening of classical music from Texas-born pianist Richard Dowling in Marfa on Tuesday, February 24 at 7 PM. 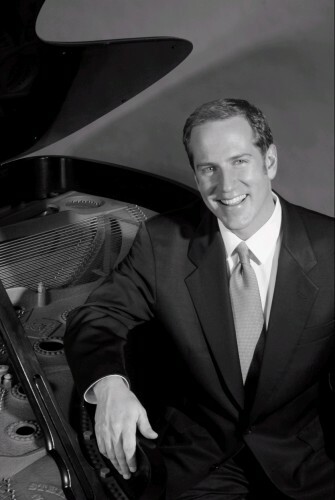 His repertoire ranges from Beethoven to Debussy, to the ragtime compositions of Scott Joplin. Dowling is a Texas native who made his orchestral debut with the Fort Worth Symphony at the age of 18. He studied at the Moores School of Music in Houston, and later received his Master’s Degree at Yale University. 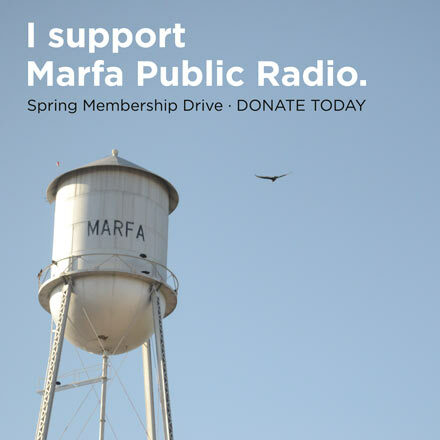 The free performance takes place at 7 PM at the First Presbyterian Church in Marfa – 110 E. Columbia St. No tickets required. Mr. Dowling regularly performs for the Piatigorsky Foundation, a New York-based nonprofit dedicated to making classical music part of the fabric of everyday life for communities across the country. This entry was posted in KRTS Events and tagged Beethoven, Classical Concerts, Classical Music, First Presbyterian Church, KRTS Events, Piatigorsky Foundation, Richard Dowling. Bookmark the permalink.